“We need police,” Lee told The Times in a new interview. This week, Sorry To Bother You director Boots Riley shared a critique of Spike Lee's new movie BlacKkKlansman. 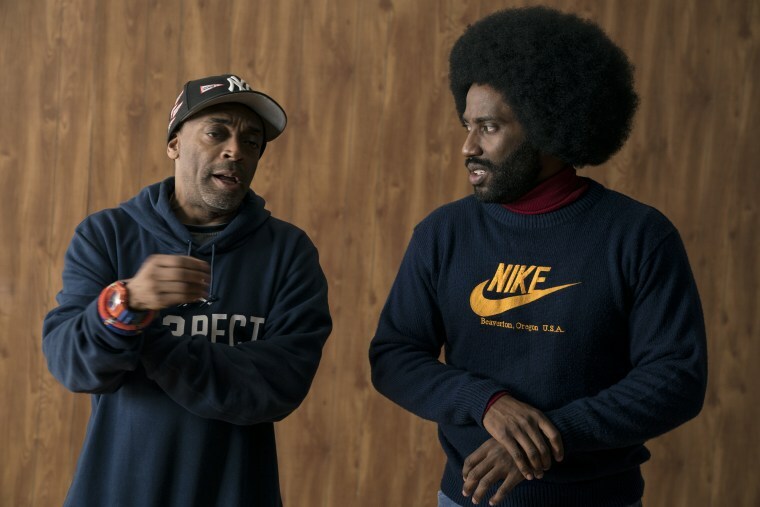 "[I]t is precisely its untrue elements that make a cop a hero against racism," Riley said, taking issue with how the film deviates from protagonist's Ron Stallworth's history as an infiltrator of black organizations. This week, Lee shared a video for Prince's "Mary Don't You Weep" featuring footage from BlacKkKlansman.